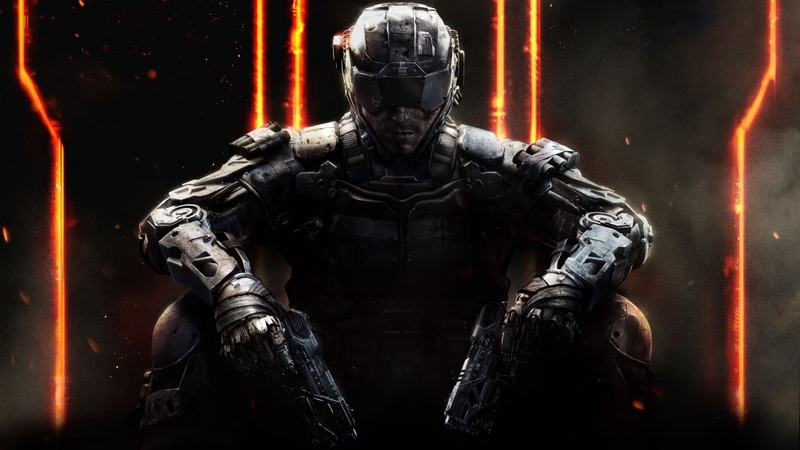 Call of Duty: Black Ops III is roughly a month and a half away. We’ve known for some time now that it’s being developed for multiple platforms with the caveat that visuals wouldn’t look nearly as nice on the dated PlayStation 3 and Xbox 360 as they will on Sony and Microsoft’s latest consoles (and on the PC). What we didn’t expect, however, was a major loss of content for older systems. In a new blog post, Activision points out that Black Ops III was designed from day one to harness the full potential of the PlayStation 4, Xbox One and PC. Developers Beenox and Mercenary Technology have been working tirelessly to bring as much of the gameplay as possible to the PS3 and 360 but at the end of the day, the old consoles just don’t have the horsepower to run the full game. As a result, Black Ops III for PlayStation 3 and Xbox 360 will only include multiplayer and zombie modes, not the co-op and single-player campaign modes. Some features, like the weapon paint shop and the new suite of eSports tools, won’t make the cut either. The silver lining here is that Black Ops III for PlayStation 3 and Xbox 360 will carry a MSRP of $49.99 which represents a $10 price cut compared to all other versions. In fairness, many Call of Duty players never touch the campaign mode, opting instead to spend their time playing online. What’s your opinion on the matter? Should Activision never have bothered with last-gen consoles? Is $10 enough of a discount to compensate for the missing game mode? Let us know what you think in the comments section below.